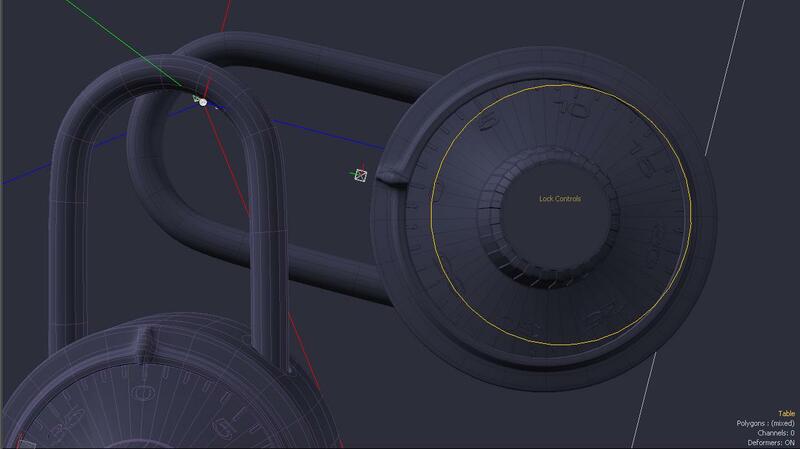 A highly detailed 3d model of a classic padlock for door and latch security. 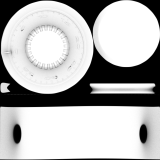 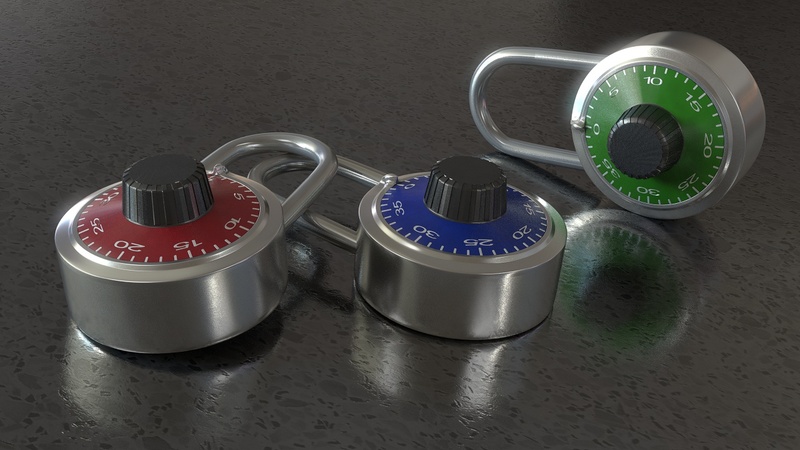 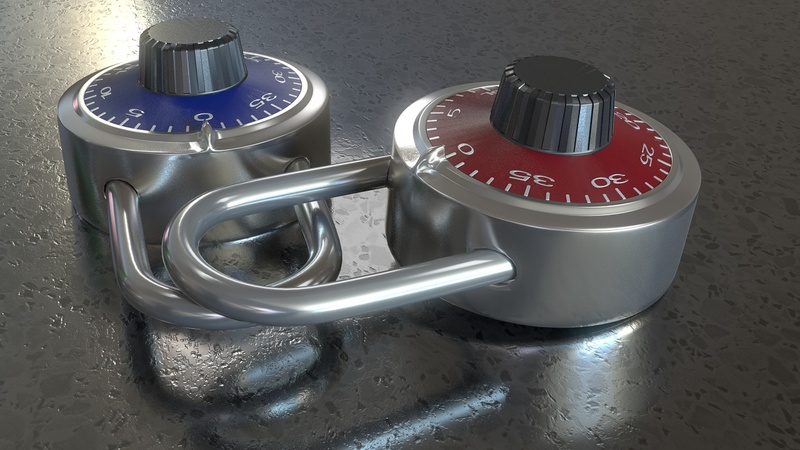 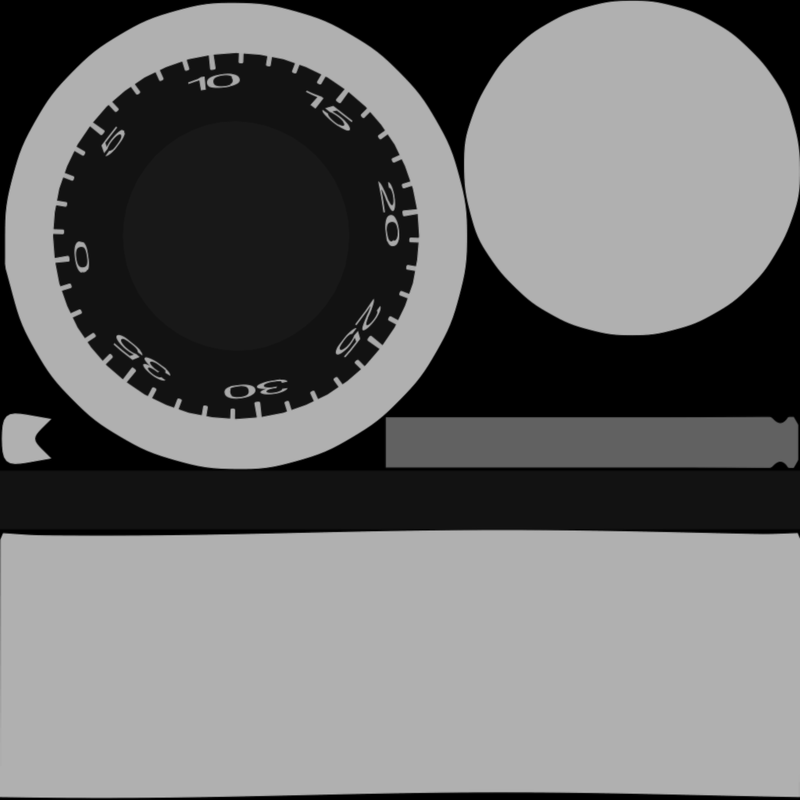 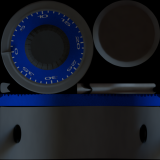 This is a high quality padlock 3D model, ready for any close up shots or renders. It is built native in Modo 901 with full shader scene, control rig and several views setup for in modo. 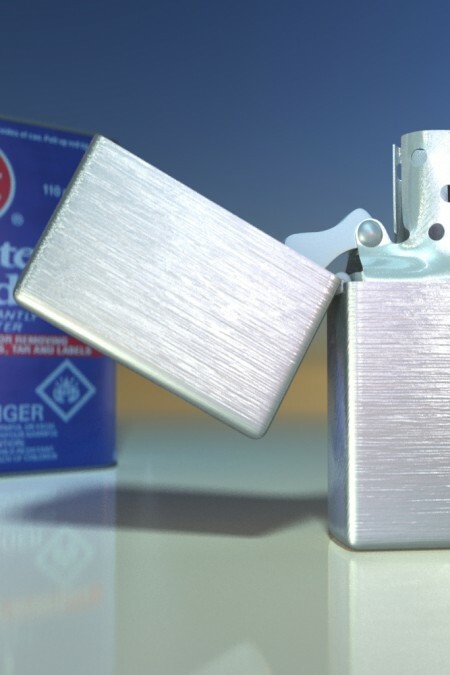 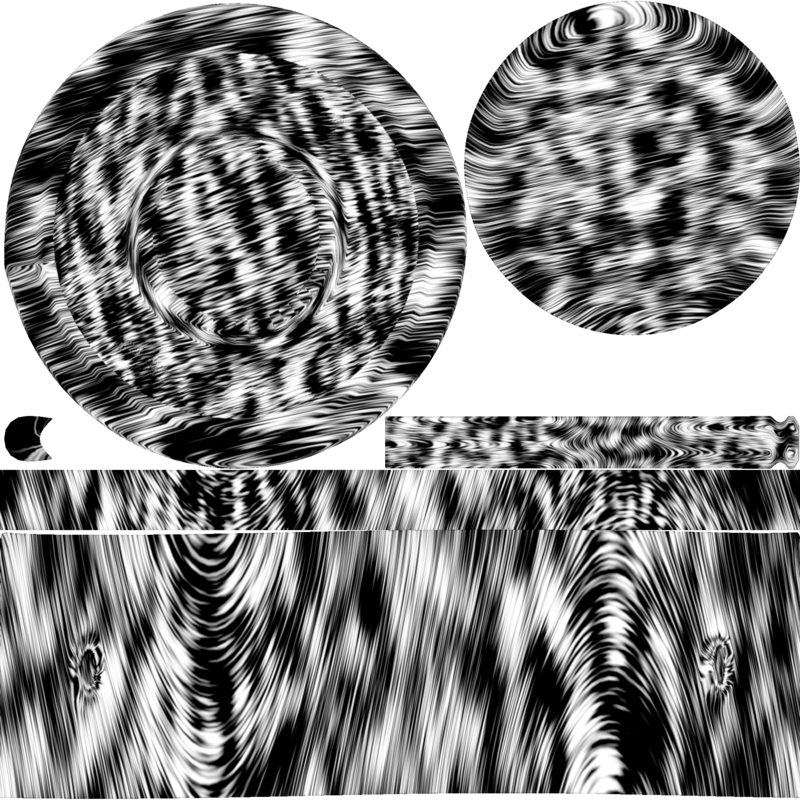 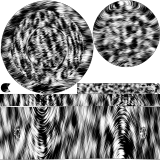 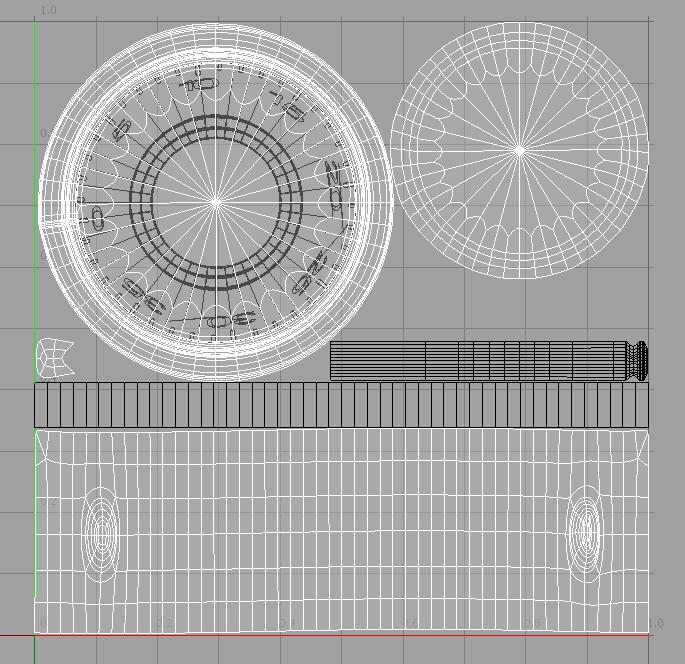 Other formats will maintain geometry, but not all of the texturing or materials. 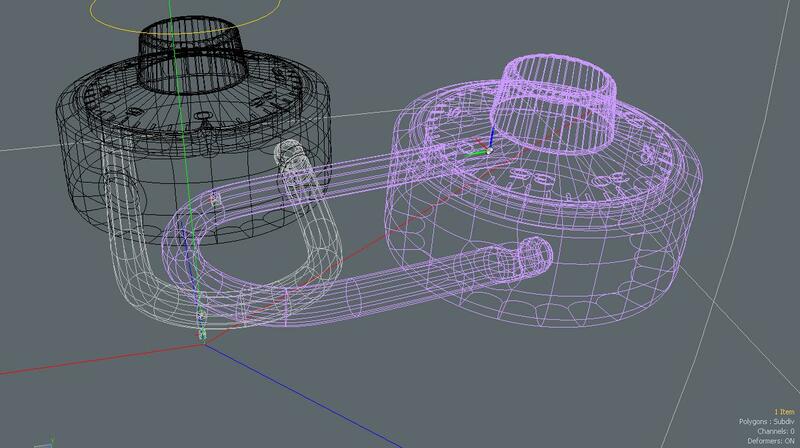 They should be easy to reproduce with some metal reflective textures. 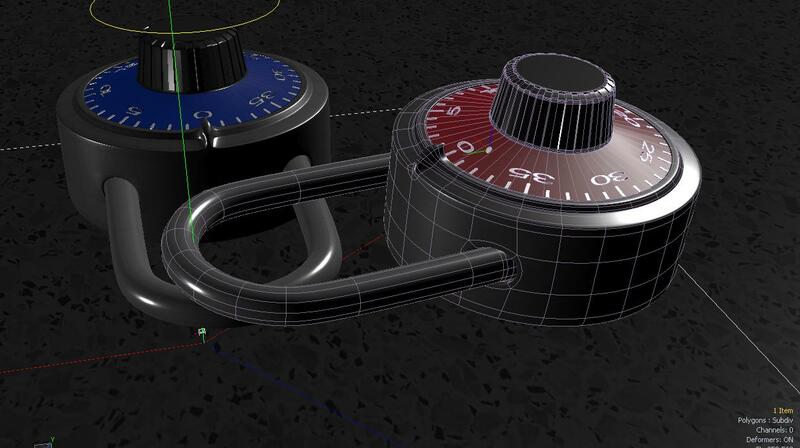 The control rig for use in modo is to simply unlock/lock, rotate the lock arm and rotate the dial with user controls and some basic rotation limits. 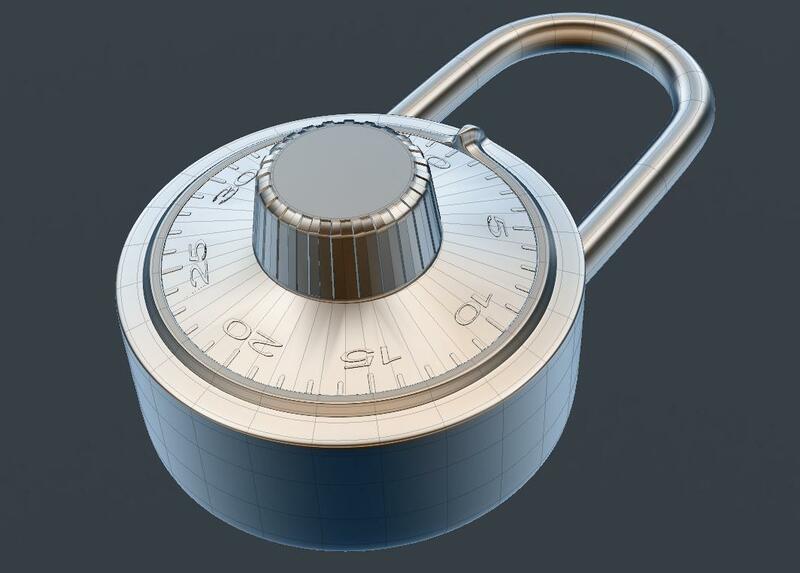 This Combination Padlock is a high quality, photo real model that is fully textured and detailed for close-up renders and simple to use in any scene. 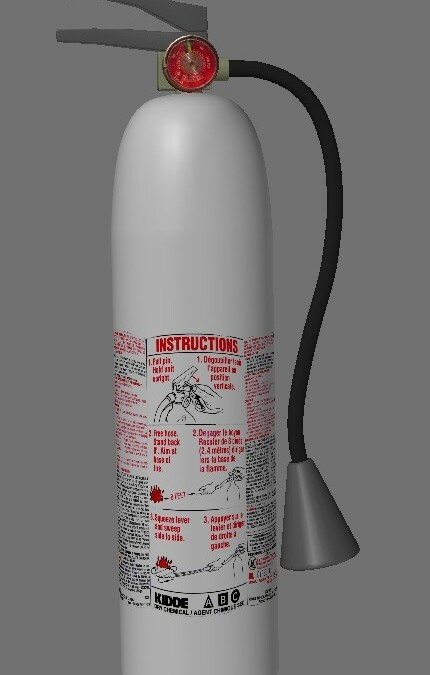 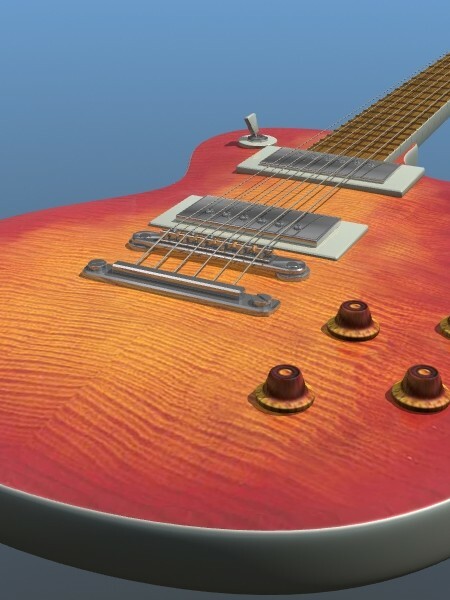 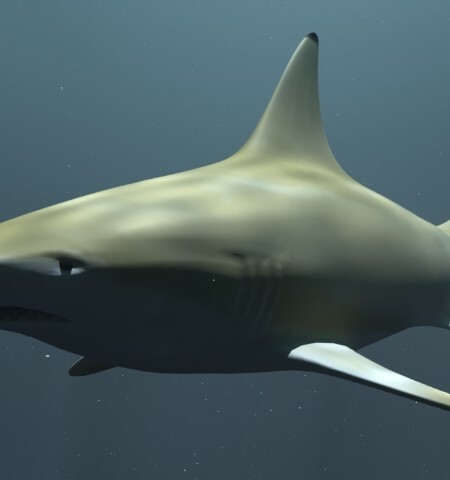 It is originally modeled in modo 901 with exported models for use in any software. 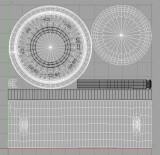 -Native textures are available in modo with UV backed textures for use in any other formats or applications. 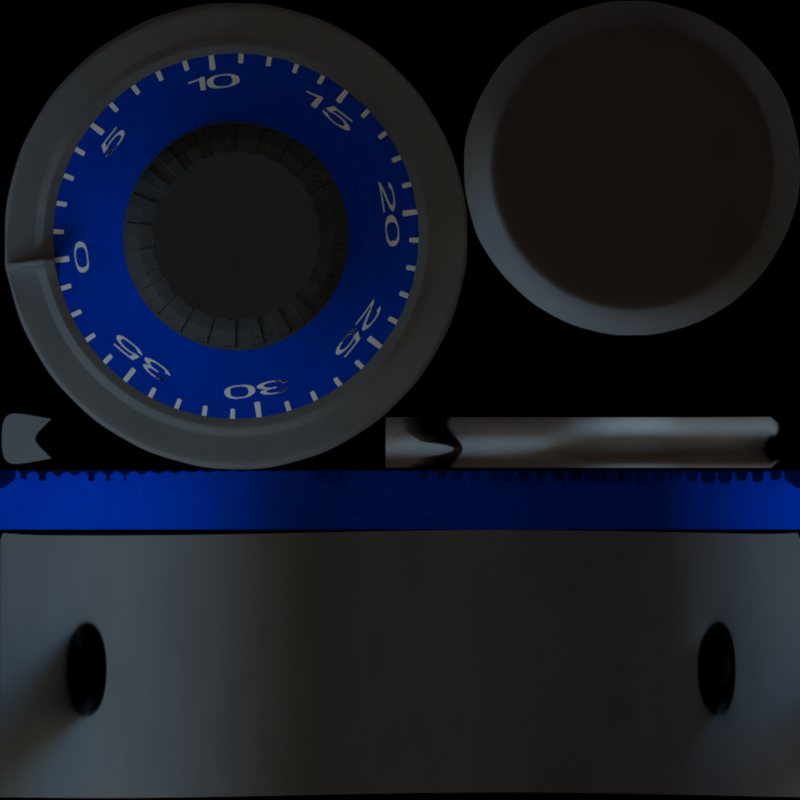 -Modo model is grouped, with a rig for simple lock/unlock, armature rotation and dial rotation controls with on screen controls. 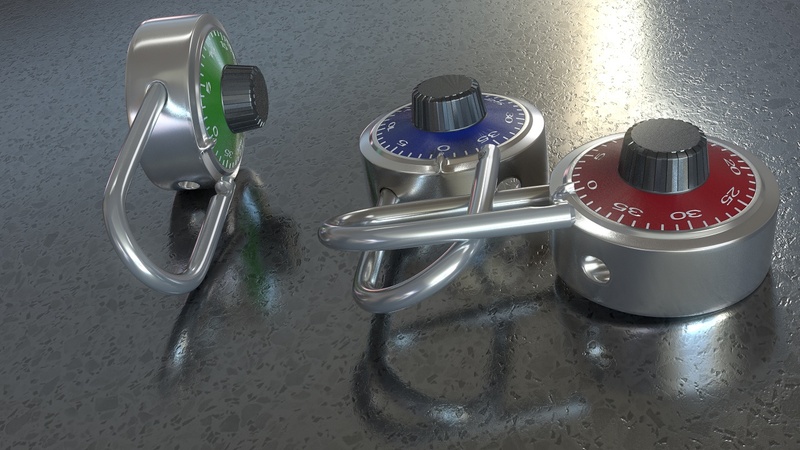 -Includes all textures and views for the preview images from modo with HDRI lighting. 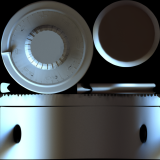 -UV Mapped with baked out maps for color, reflection, diffuse and ambient occlusion for use as a real time model, low poly modo or to reproduce materials easily in any application. 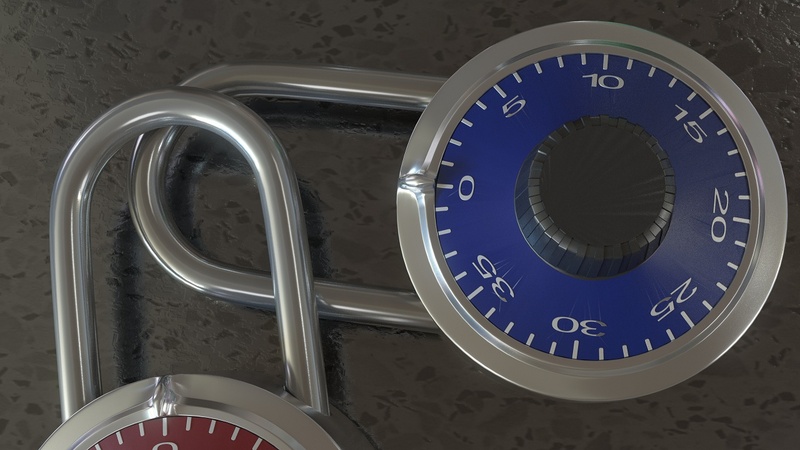 Be the first to review “Padlock” Click here to cancel reply.